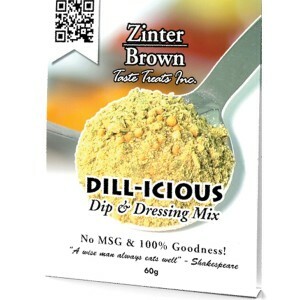 Zinter Brown Dill-icious Dill Seasoning - Dill-ightful! 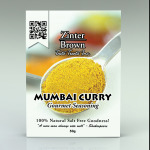 Allow your creative juices to flow with our most popular combination of gourmet spices. 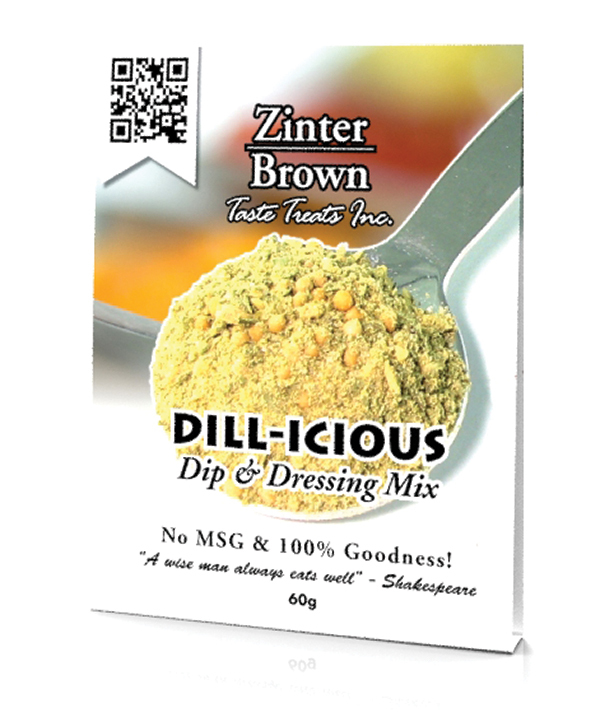 Zinter Brown Dill-icious dill seasoning is a unique combination of dried dill, tangy mustard seed, onion, sugar, salt and a tart twist of lemon. 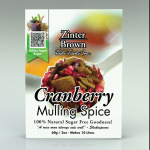 Our Zinter Brown Dill Seasoning is available online, or only at Italian Centre Shop - South - 5028 -104A Street. We are an internationally recognized Alberta company with an undeniable passion for food. Buy our gourmet dill seasoning today. 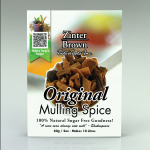 You'll want to fully stock your kitchen with Zinter Brown.